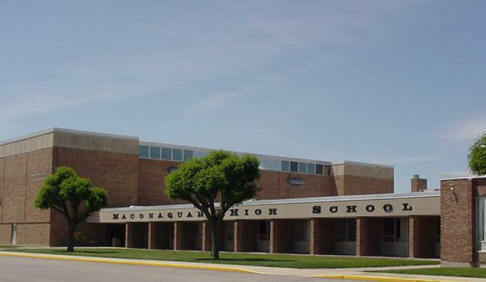 This web site has been created to keep you up to date on the activities regarding the Maconaquah Class of 81 reunions. We are planning to keep all information about the reunion posted at this web address. Please visit here often to find out the latest info about our class.